Turkey, at the crossroads of Europe and Asia, offers couples an exotic locale with modern amenities. With world-class hotels and resorts, endless sightseeing opportunities, exceptional shopping and thousands of miles of turquoise waters, couples can enjoy privacy, history and luxury in a country that offers it all. 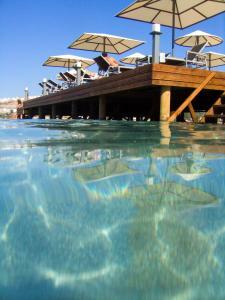 Turkey boasts some of the world’s most extraordinary scenes for an ideal wedding or honeymoon. And with weddings on offer that range from intimate and traditional to extravagant and exotic, properties throughout Turkey make that special day, and those following, romantic, convenient and memorable. We have great experience in this field and we have helped many couples organise the wedding of their dreams in Turkey. As we offer tailor-made services, whether it is just about getting the paperwork done and dealing with the formalities or actually organising the wedding day with all the trimmings, we can offer you the expert help you need. 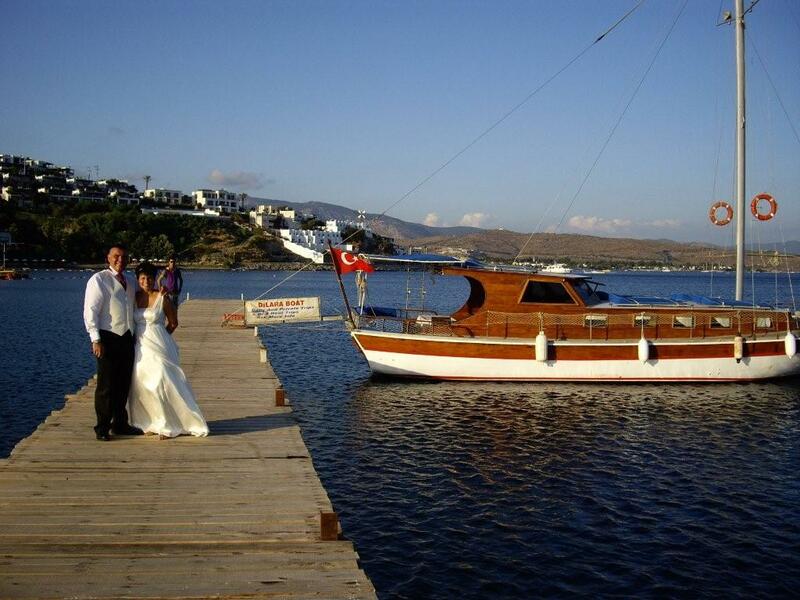 Click here to view our full selection of weddings in Turkey…..